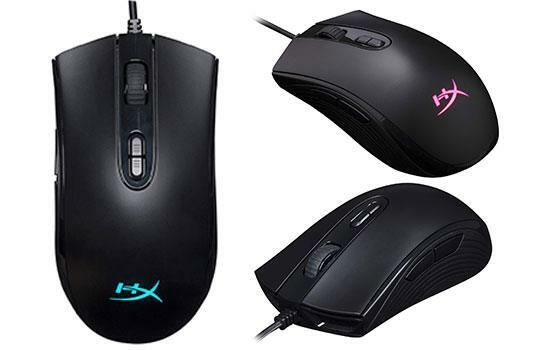 HyperX keeps on innovating and improving their mouse game and the Pulsefire Core RGB is just another premium example of it. Not premium in the sense of cost, but premium in terms of the overall quality you’re getting. 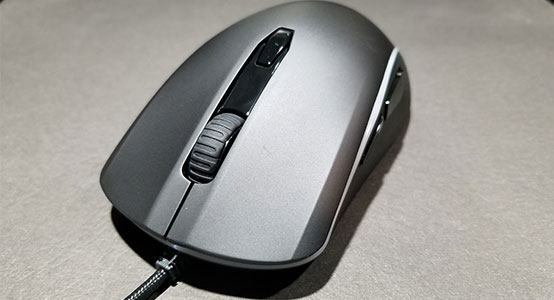 The Logitech G502 Proteus Core is easily one of the best mice you could be using. Not only is it highly accurate, but it’s also extremely comfortable and very reliable. But that’s not all it does. 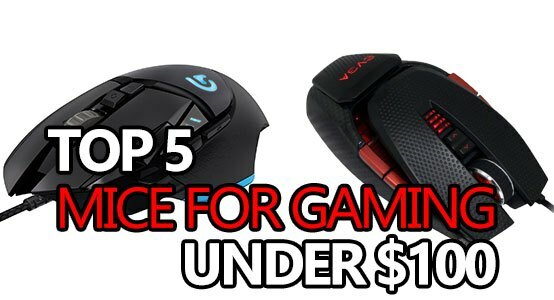 What’s the best gaming mouse under $50? That depends on what you need! 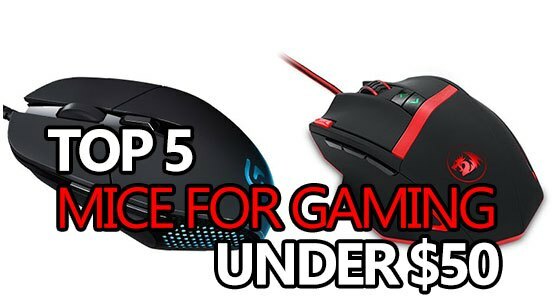 Take a look at our top 5 gaming mice under $50, and you’ll find the one you’re looking for! 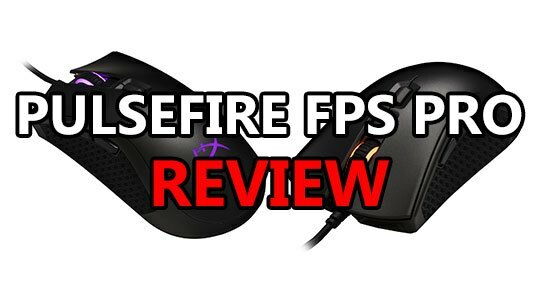 HyperX’s brand new Pulsefire FPS Pro has released and it aims to improve upon it’s older sibling the Pulsefire FPS. It offers fully-customizable RGB lighting, an upgraded Pixart 3389 sensor, high quality switches all-around, and huge rubber grips. 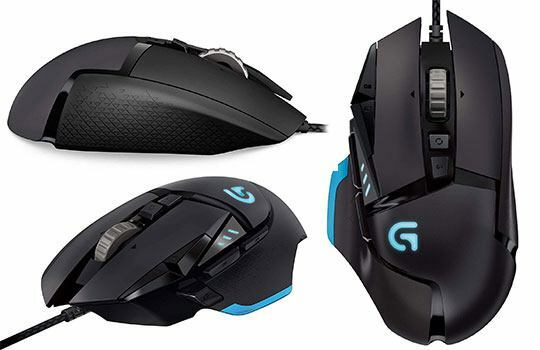 What’s the best gaming mouse under 100 dollars? That depends on what kind of mouse you actually need. Or, more specifically, what kind of games you like play. HyperX’s new Pulsefire Surge gaming mouse is in the middle of an extremely competitive category chalked full of high-level competition. Can it stand out from the crowd? Or will it fail to deliver? That’s the exact question this review is set to answer.